Fence Workshop™ is committed to offering quality fence supply throughout Brooksville, Florida. This relaxed city embraces its historic charm and traditions. From Markets on Main to family owned restaurants, Fence Workshop™ wants to keep that southern hospitality alive. We proudly serve Brooksville, and its our goal to be the most well-known fence company in and around Brooksville. That’s why we take such care and consideration when planning and installing your custom built, quality fence. Our staff of fencing professionals can help you through any questions or concerns that you may have when planning your fence. From the beginning the Fence Workshop™ difference is easy to see – we take the time to listen to exactly what you want. 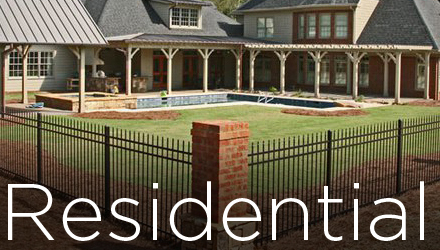 Our industry experience and great track record have made us one of the best fencing companies in the Southeast. 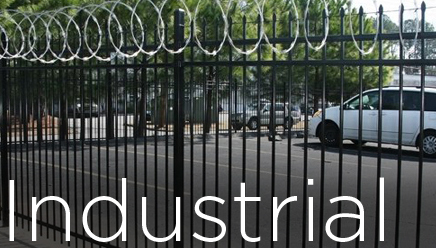 We build an endless amount of fences and gates in Brooksville, Florida. 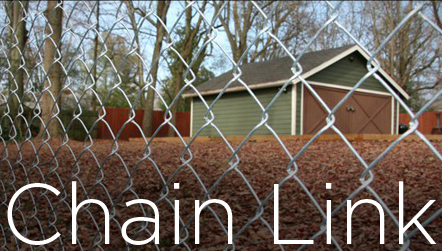 No matter the type of fence you’re looking for, we have it or can get it delivered to you within a few days. 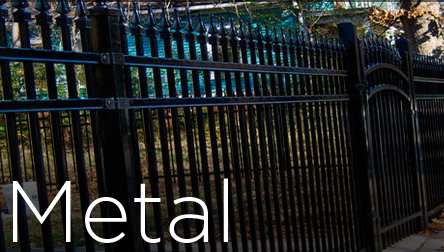 Vinyl, steel, aluminum and wood are all popular fence materials requested in the Brooksville area. We custom build a wide variety of fences including wood privacy fences, wood picket fences and board on board fences. Our split rail fences, pressure treated pine and cedar fences look great outside your home or business. Along with residential and commercial we also offer athletic fencing, farm fencing, dog fencing and decorative ornamental metal fences. 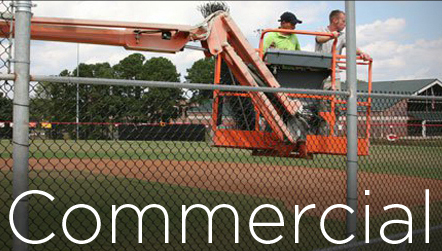 We specialize in commercial, residential and industrial fencing. 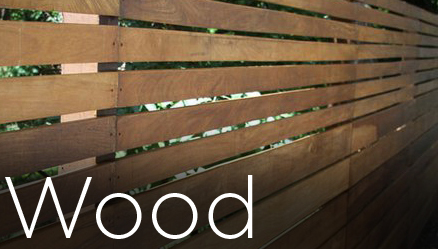 Fence Workshop™ is your go-to fence company. We have an outstanding reputation for installing quality fences in Brooksville, and we don’t plan on changing that any time soon. Fence Workshop™ has a friendly staff of experts that do everything from planning to production. When it comes to fencing we want to be your full service fence installer.